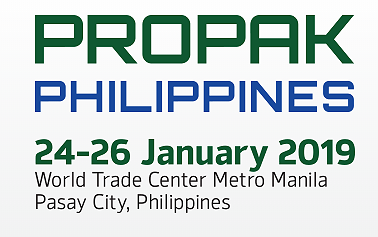 AMP Rose will be exhibiting at this year’s Propak Philippines exhibition in Manila, Philippines. We would like to welcome you to our stand, where we would be happy to talk about any current or future projects that we may be able to help with. Or if you want to drop by and say hello to some friends.